Plants need nitrogen for many critical cellular functions, including photosynthesis. Ironically, though nitrogen makes up about 80 percent of the earth's atmosphere, it is difficult to keep it in the soil where plants can access it. Common household ammonia is rich in nitrogen, so some gardening experts recommend fertilizing plants with dilute concentrations of this cleanser. Unfortunately, plants cannot avail themselves of the nitrogen in ammonia as readily as would be expected. Chemically, a molecule of ammonia is a single nitrogen atom combined with three hydrogen atoms: NH3. In air ammonia is a gas, but it can be dissolved in water, which is the state it is in as household ammonia. The term pH is a scientific acronym for "percentage of hydrogen." 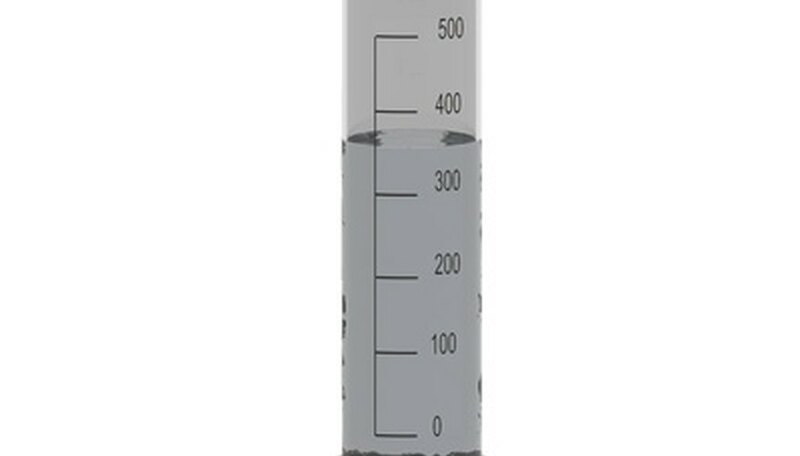 The pH scale, ranging from 0 to 14, is a logarithmic measurement of this percentage, which means that a pH of 5 is 100 times more hydrogen than a pH of 4. In this scale, smaller numbers denote "hydrogen contributors" in chemical reactions, that is, acids. Larger number are "hydrogen receivers," otherwise known as bases, or alkalis. A pH of 7 is neutral, that is, neither acidic or basic. When acids and bases come into contact with each other, they react to form salts. Ammonia is a base. It will therefore react with acids and neutralize them. Household ammonia's strong smell is a sure sign of how volatile this substance is. Ammonia escapes easily as a vapor into the air, making it nearly impossible to remain in the soil long enough for plant roots to absorb it. Furthermore, most plants thrive best in slightly acid environments with a pH range of 6.5 to 6.8. Being a strong base, an ammonia solution poured directly on plants will make their environment more alkali, which makes it much more difficult for the plant to absorb certain minerals. Plants can potentially die under adverse pH conditions. In nature, the form of nitrogen most easily fixed in soils and therefore available to plant roots is nitrate, a nitrogen atom attached to three oxygen atoms, NO3. However, decayed organisms and animal wastes are rich in ammonia, not nitrate. Ammonia undergoes a chemical conversion from NH3 to N03 as part of the Nitrogen Cycle. In the Nitrogen Cycle, animals eat plants, and then produce ammonia wastes, which bacteria convert to nitrate that plants consume, which are then taken in by the animals that eat the plants, and so forth, in an endless nitrogen reclamation and recycling circle of life. Two specific families of bacteria are at work in the Nitrogen Cycle. Nitrosomona bacteria consume ammonia and break it down into nitrite, which is a nitrogen atom joined with two oxygen atoms. 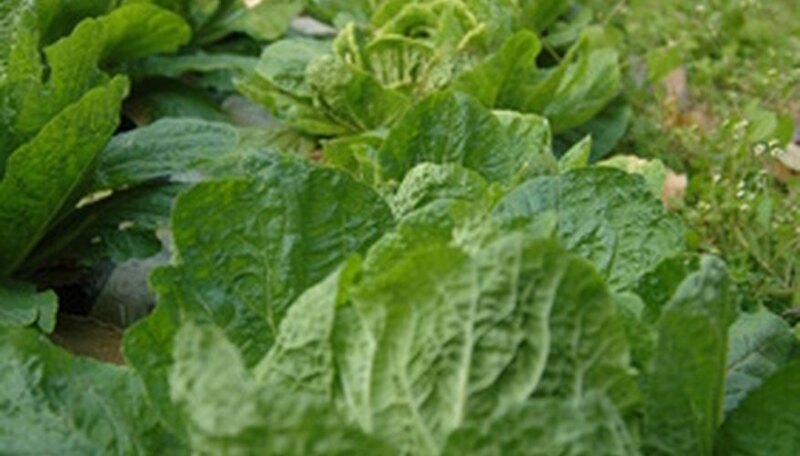 Nitrobacters then take in the nitrite and release nitrate, which is perfect for plant needs. Household ammonia is not a reliable fertilizer for plants because of its volatility in solution form, and its high pH. Most of the nitrogen will be lost to the air, and the alkali pH will rob plants of certain important minerals by binding them more tightly to other compounds in the soil, so that they are not longer bio-available to plants. If, however, bacteria do manage to work quickly enough to convert some of the ammonia into nitrate, then plants will be able to use the nitrogen that originally came from the ammonia. Plants with sufficient nitrogen clearly thrive. Plants will be a deep green color because the green photoreceptive molecule that drives photosynthesis, chlorophyll, uses four nitrogen atoms. Plants will be lush and full as well, as nitrogen is used for other vital cellular functions, including leaf formation.